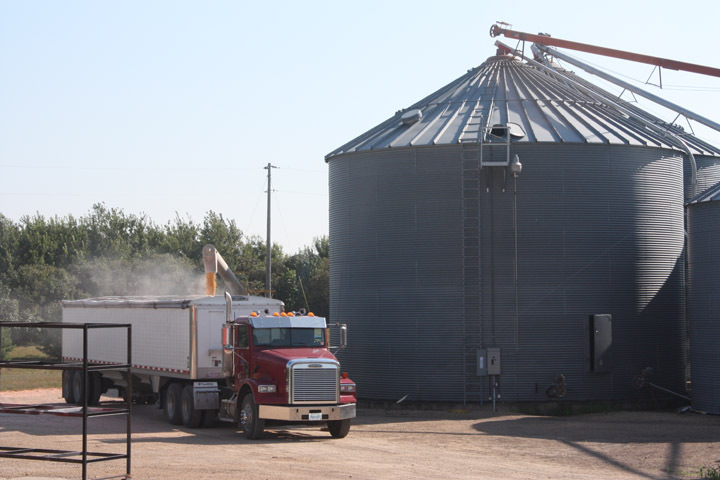 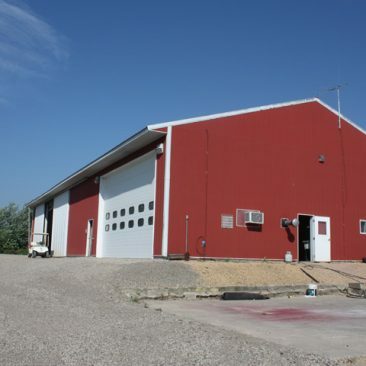 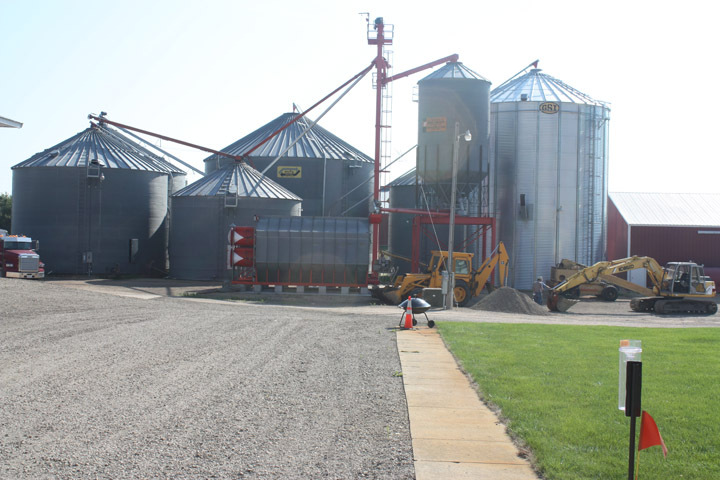 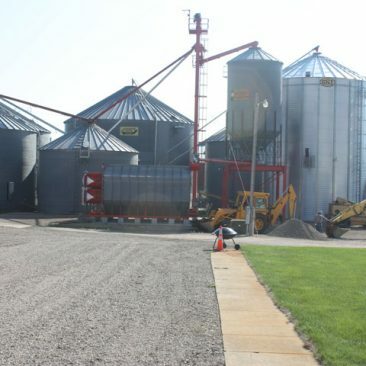 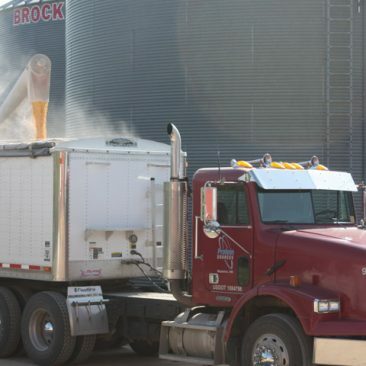 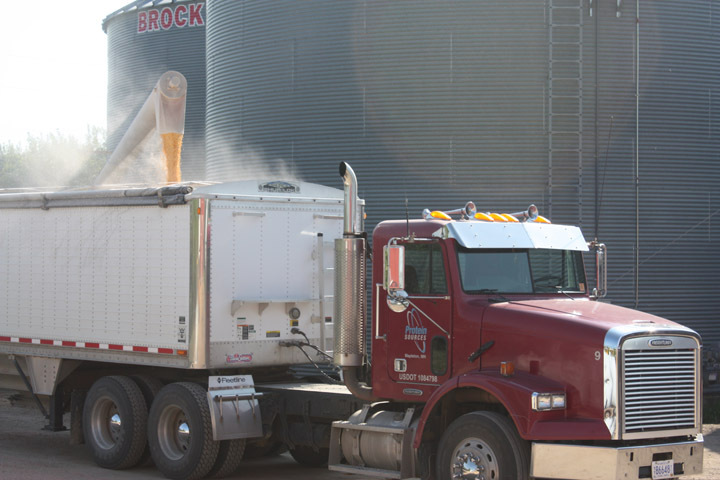 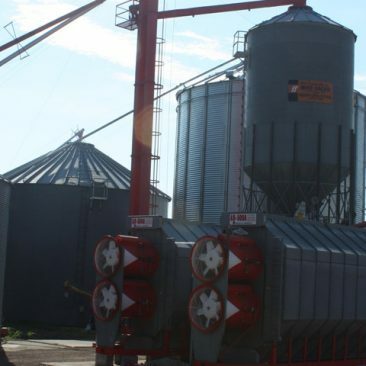 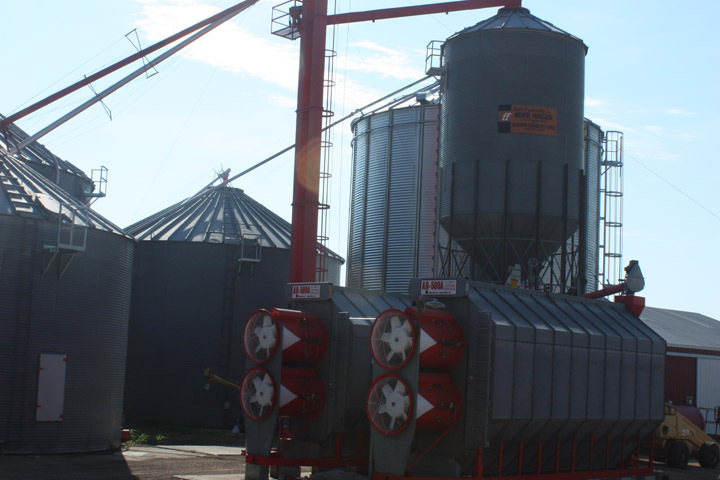 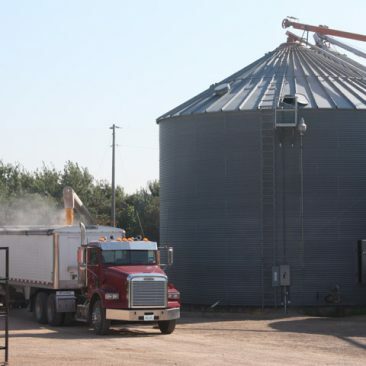 Half Century Farm is a swine finishing and grain operation located in Blue Earth County. 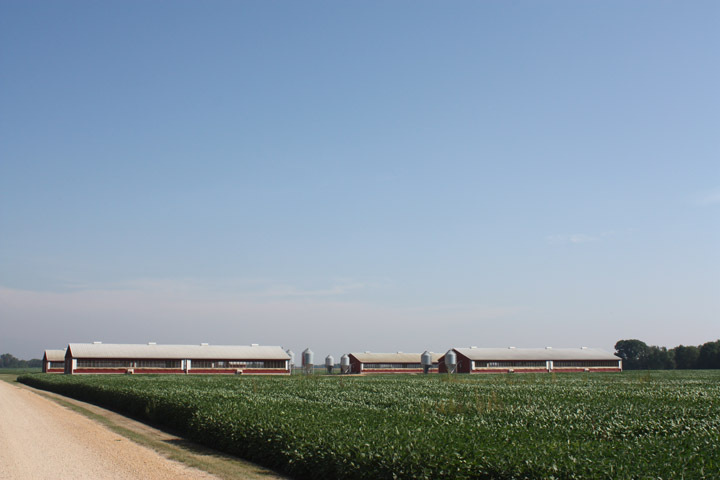 The farm grows corn and soybeans and utilizes swine manure as a source of fertilizer for the crops. 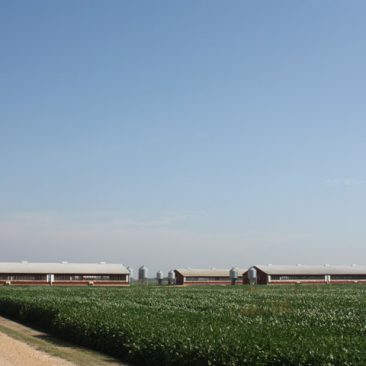 The Discovery Farms Minnesota site at Half Century Farm is providing water quality information on surface water runoff and tile drainage from a field with a corn-soybean rotation and manure application. 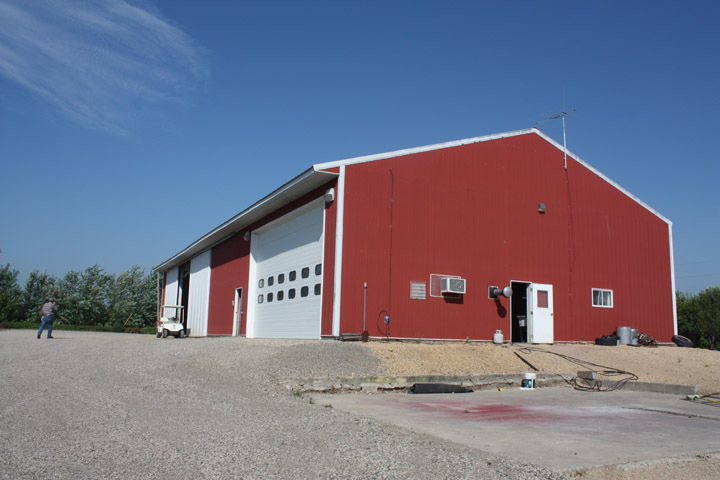 Click here for a PDF flyer of more details about the Half Century Farm project.